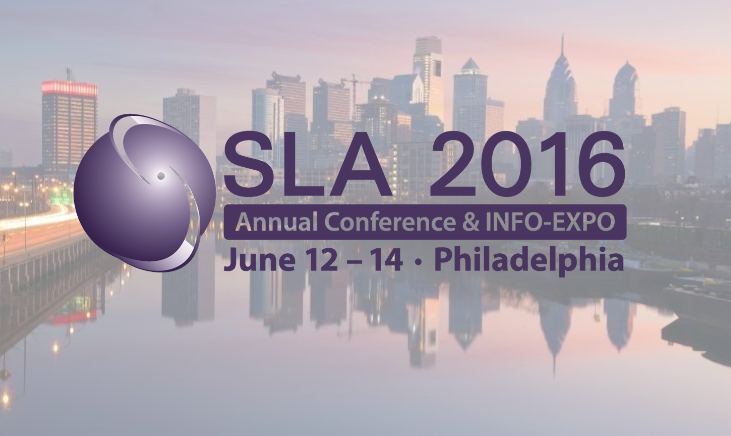 Thank you for stopping by our booth at 2016 SLA Annual Conference and attending our presentation on “How to Use Statistics for Better Library Decision-making”. It was a pleasure meeting you at the conference. We look forward to keeping you posted on our upcoming products for librarians – RedLink Network and Library Dashboard.